KUALA LUMPUR (Sputnik) - Russian Helicopters company is planning to launch serial production of multipurpose Ka-62 choppers and sell the first four aircraft in 2020, the company CEO, Andrey Boginsky, told Sputnik Wednesday. The Russian Defense Ministry will pick one of the concepts of a prospective helicopter to continue the development of an aircraft that fulfills requirements of the Russian military. The brand new multipurpose Russian Ka-62 helicopter will be presented to foreign audience for the first time. Russian Helicopters CEO Andrey Boginsky said that the new Russian multirole helicopter Ka-62 will receive an international certificate in 2020. Russia's latest achievements in the construction of state-of-the art helicopters will be presented at the 10th HeliRussia exhibition, which is due to kick off in Moscow on May 25, according to the news network Zvezda. Flight tests of the new Ka-62 multirole helicopter will be conducted in 2017, director of the Russian Industry and Trade Ministry's aviation industry department Sergey Yemelyanov told reporters on Tuesday. In the framework of its teeming rearmament program, Russia is set to supply its expanding Navy with advanced helicopters. Let's find out what choppers are shouldering their way to the deck. The newest Kamov Ka-62 helicopter has conducted its first flight in Russia. It is equipped with a French-made engine. 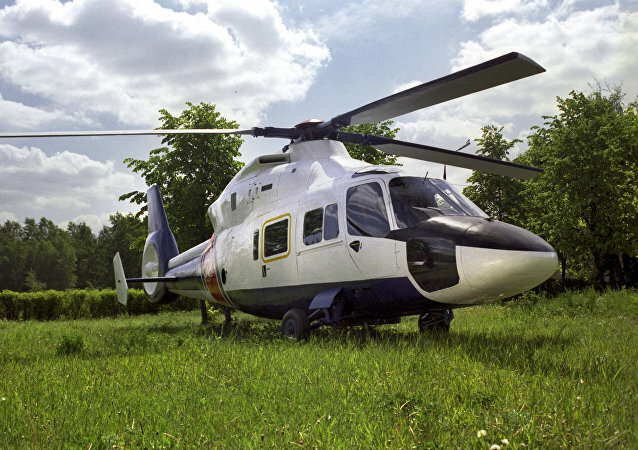 According to RFI, French manufacturers managed to bypass anti-Russian sanctions, stressing that the helicopter is for non-military purposes. Russia’s forward-looking Kamov Ka-62 medium multirole helicopter made its maiden flight earlier this week, PrimeMedia news agency reported.